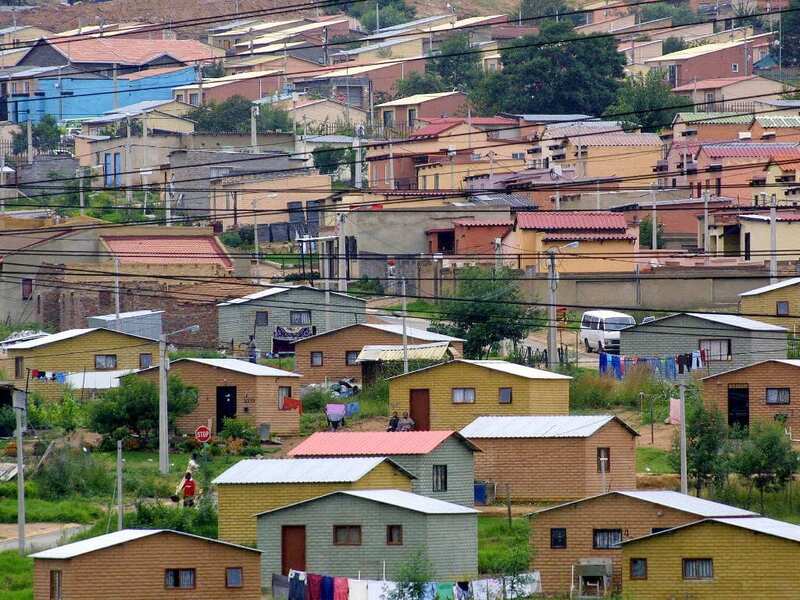 The Gauteng Provincial Legislature’s Portfolio Committee on Cooperative Governance and Human Settlements will on Thursday launch an inquiry into the housing backlog in the province. 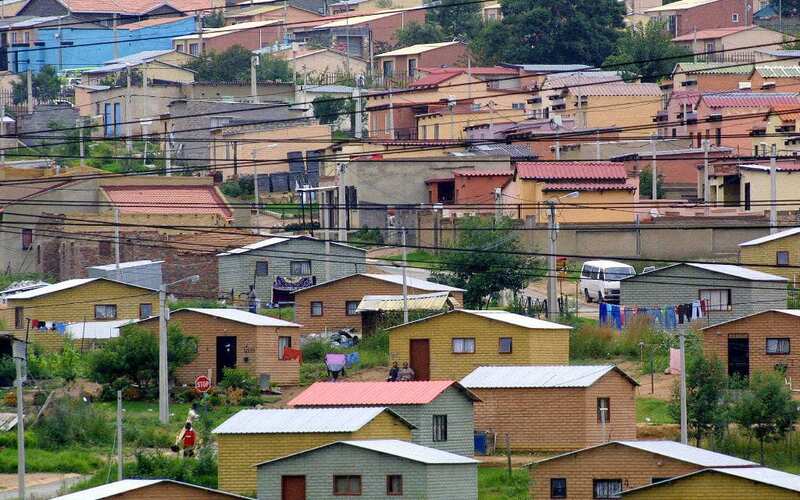 The inquiry will be led by Mohatla Phutas Tseki and the main focus will be on the Gauteng Department of Human Settlement’s role in the delivery of houses as well as identifying weaknesses that affect the department’s performance in this regard. Through the inquiry, the Committee will also tackle other related matters such as allocation, subsidy, and title deeds, among others, to ensure that the Department responds to issues raised. It will further address the high number of protests that are caused by the increased demand of housing in Gauteng, and afford citizens a platform to engage with authorities and work towards solutions to the backlog. 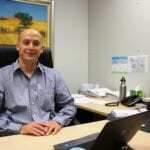 It is envisaged that the Inquiry will have sustainable benefits that include: obtaining a better understanding of the country’s housing need and backlog, planning and budgeting better to enable the delivery of housing based on identified need and understanding the dynamics and needs of the potential beneficiaries on a household level,” the legislature said in a statement. The committee Inquiry launch will take place on Thursday, 1 February 2018 in Tembisa. The findings of the inquiry will include recommendations which will be tabled for consideration and adoption by the House. Committee Inquiry is one of the mechanisms used by the Legislature to hold the government accountable.